This share offer has been raised successfully and is now closed. 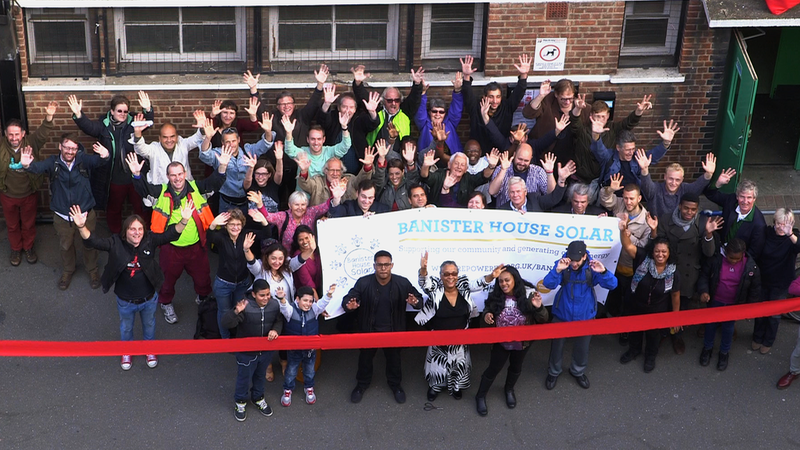 On the 3rd of October 2015 Banister House Solar went live, generating renewable, community-owned electricity for the Banister House Estate and it's residents. Hackney Council comissioned Repowering to develop this project in January 2014. Banister House Solar is the first community owned solar energy project in Hackney as well as the UK’s largest community energy project on social housing. Repowering London has worked to develop this project alongside residents of the Banister House Estate and local energy advocacy group Hackney Energy. 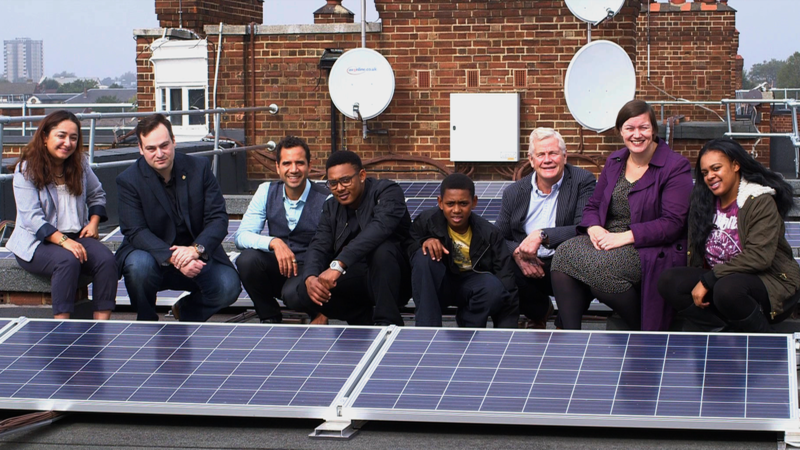 The project development has been funded and supported by Hackney Council and follows the success of Repowering's award-winning Brixton Energy Solar 1, Solar 2 and Solar 3. Over the project's 20-year lifetime, 679 tonnes of CO2 will be prevented from entering the atmosphere. Since it went live, Banister House Solar has generated 92,385 kWh of clean renewable electricity (November 2016). This is roughly equivelant to the electricty usage of 38 average Banister flats for a full year 1.